In our Tigri School we celebrated Independence Day on 14-08-2010. All the students participated in this program. Dunhumby organized the Independence Day program in the Tigri School. 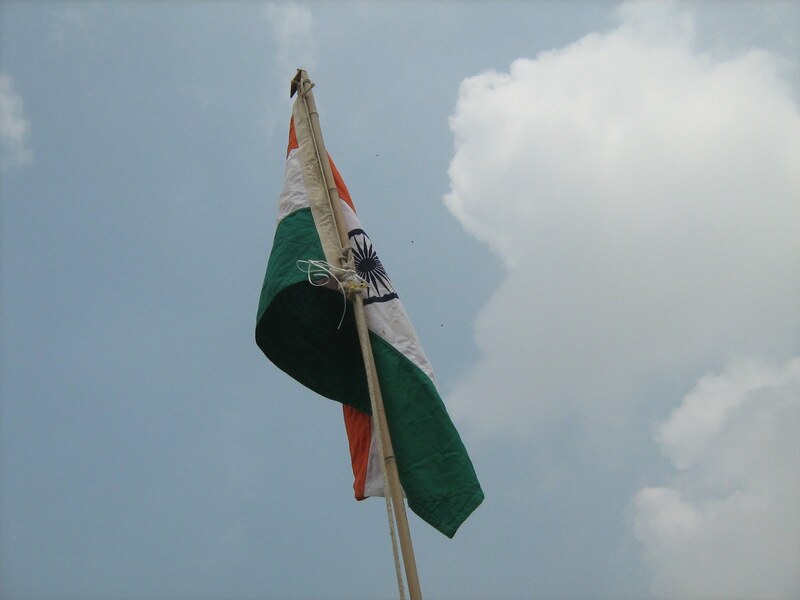 We had a flag hosting ceremony done by Mrs. Nancy, singing of the National Anthem by students, and a speech about Independence Day by Mrs. Mamta. We also enjoyed a group song on Independence Day by the students, a poem competition and some tug of war held in Tigri.